home › posts › The 10 Most Beautiful Place... ten trees planted for every item purchased. 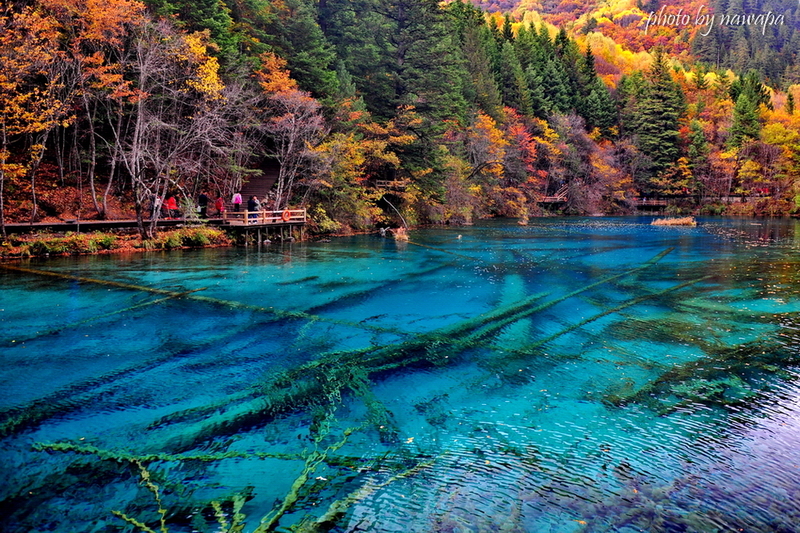 Tucked along the edge of the Tibetan Plateau, Five Flower Lake looks like something out of a fairytale. The multi-coloured lake is crystalline; the bottom crisscrossed with ancient fallen trees.A visit in autumn as the leaves change is truly remarkable. Who knew nature had such a colorful palette! Hidden within the Pacific northwest coast of British Columbia, the Great Bear Rainforest is one of the last remaining tracts of unspoiled temperate rainforest left in the world. Lush with crawling moss, towering Western Red Cedar, and sprawling ferns, Great Bear is also home to the Kermode bears, also known as “Spirit Bears”. One out of ten of this subspecies of North American Black Bear has white or cream-coloured fur, due to recessive alleles common in the population. Definitely my spirit animal! 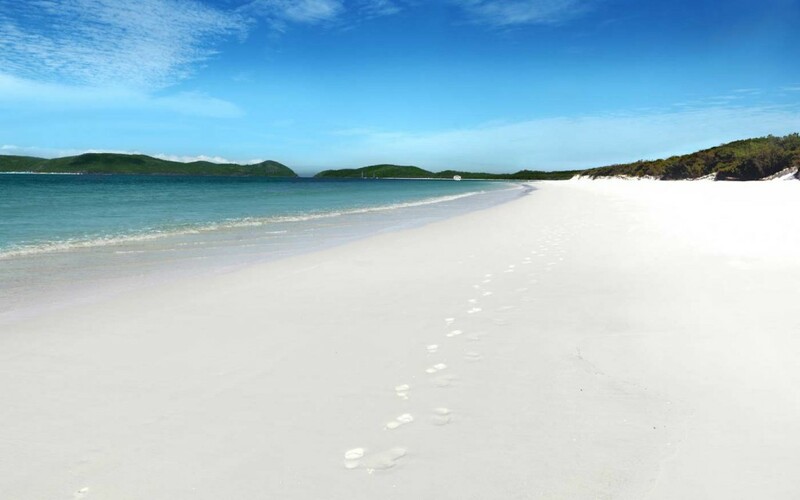 With seven kilometres of 98% silica snow-white sand, Whitehaven beach in Australia looks like paradise on Earth. Accessible only by boat, it has been named both Australia’s cleanest beach (2008), and the world’s most eco-friendly beach (2010). 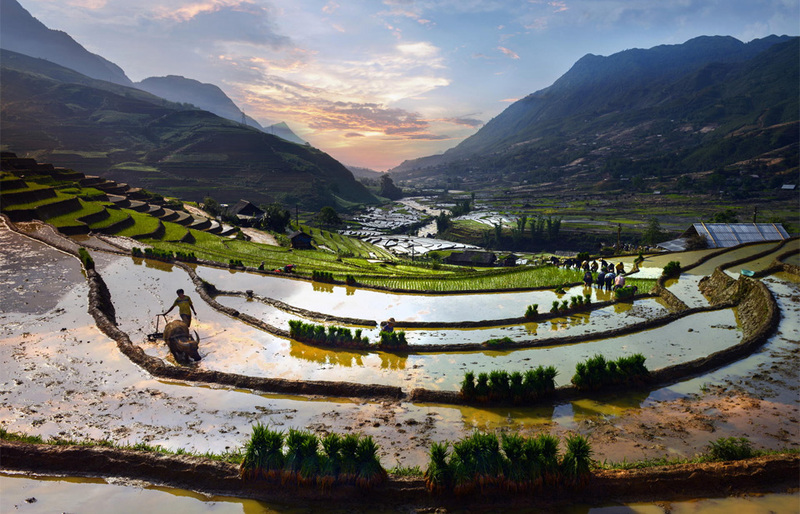 The rice terraces surrounding Sapa, nestled along the Chinese border in northern Vietnam, are as impressive as they are surreal. The picturesque mountainside is the perfect example of people physically shaping the land around them. 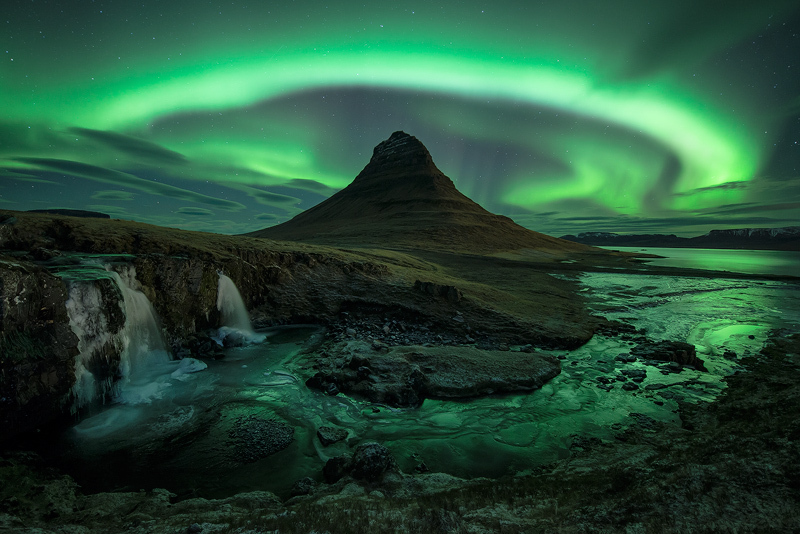 Seen here with the Northern Lights, Kirkjufell Mountain in western Iceland rises up as a pinnacle alongside the fjord. The surroundings are capped off with a rushing waterfall, cascading into a river flowing into the ocean water. A truly magical sight. 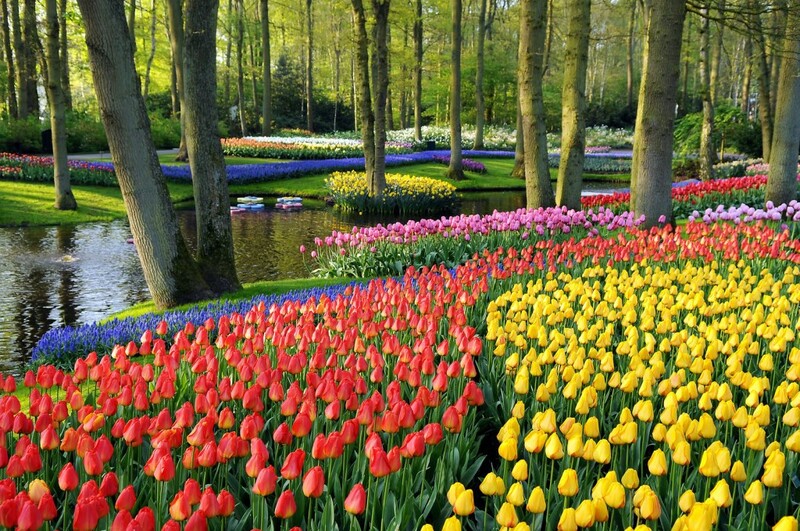 Known affectionately as the “Garden of Europe”, Keukenhof in the Netherlands is the largest floral garden in the world. Each year, seven million flower bulbs are planted! That is nearly too much tulip to handle! 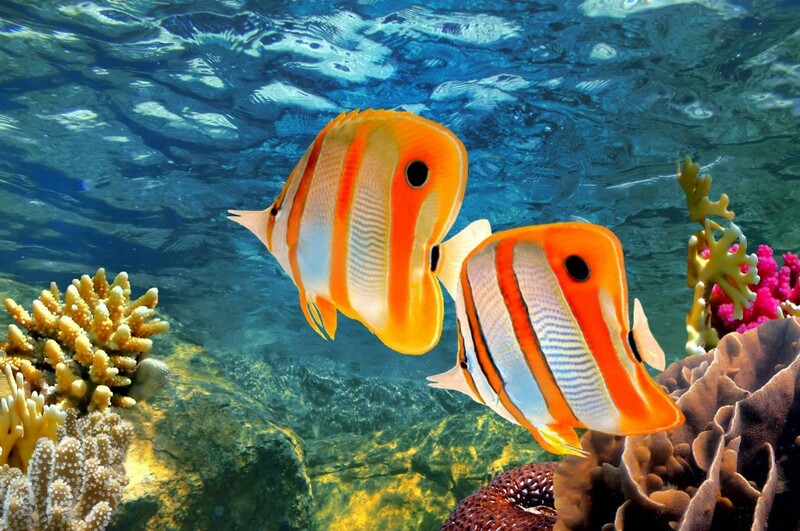 Originally I had hoped to find another spot to showcase, but how can you deny the overwhelming beauty and diversity of the world’s largest coral reef, the Great Barrier Reef? It can be seen from outer space, AND is the world’s biggest single structure made by living organisms. A diver’s ultimate fantasy. 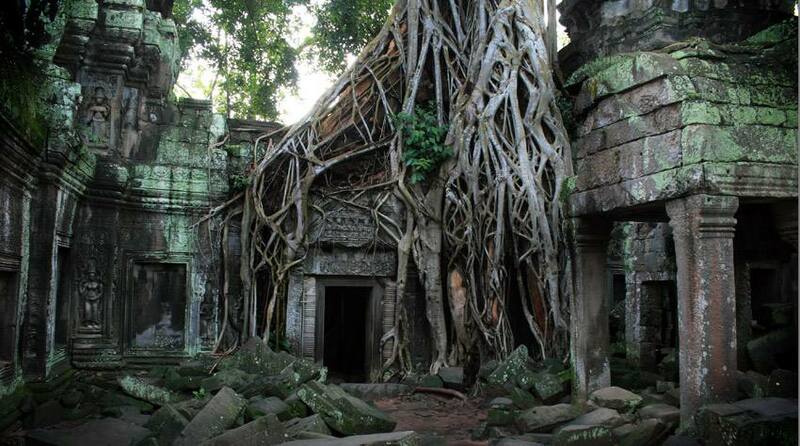 The ancient Khmer temple Ta Prohm, located at the Angkor Wat complex in Cambodia, is truly one of the most magnificent sights to see in the world! The tangle of silk-cotton tree roots melting over the temple walls is as beautiful as it is eerie. And it doesn’t hurt that “Tomb Raider” was filmed here. 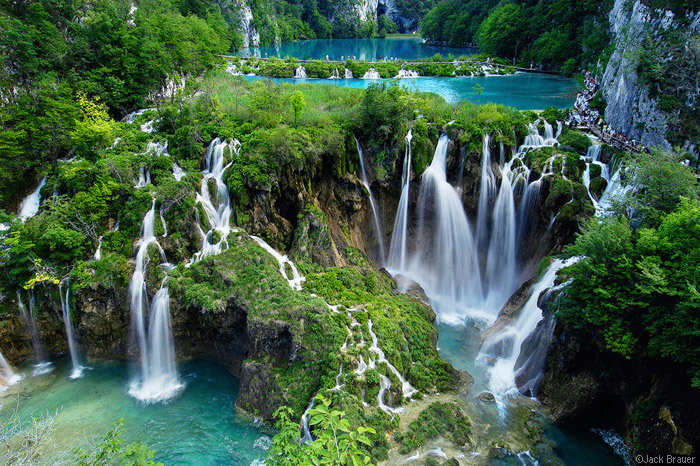 The streaming waterfalls of the Plitvice Lakes in Croatia are, in one word, ethereal! The clear azure water and emerald green foliage of the surrounding forest are almost too bright and brilliant to be real. It’s a real life Rivendell! Just with fewer elf ears. Perfectly clear water with beautiful white sand beaches (if not a bit coral-ly), a heavenly night market (complete with massive fresh tuna steaks for $5 and the best saté in the world), and no motorized vehicles allowed! 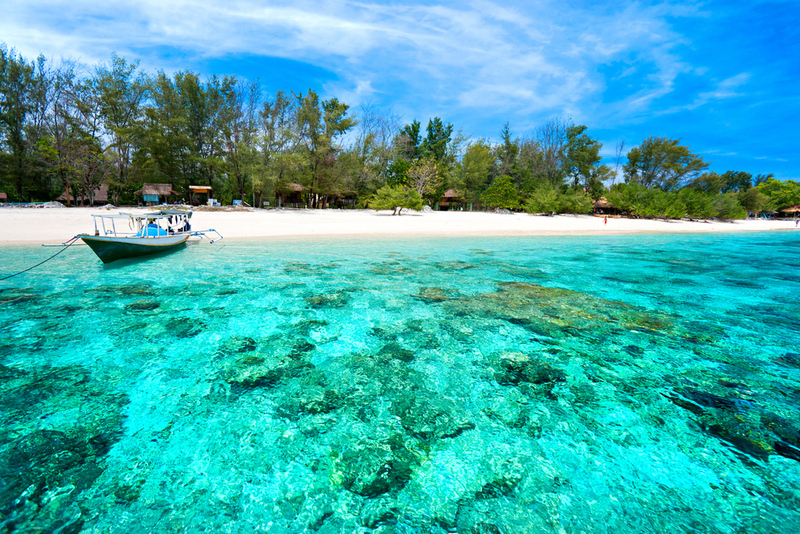 The Gili islands, only a short distance away from Bali, Indonesia, is the perfect place to relax. You’ll go for a few days, and end up staying for weeks!